Gravity. Interstellar. The Martian? 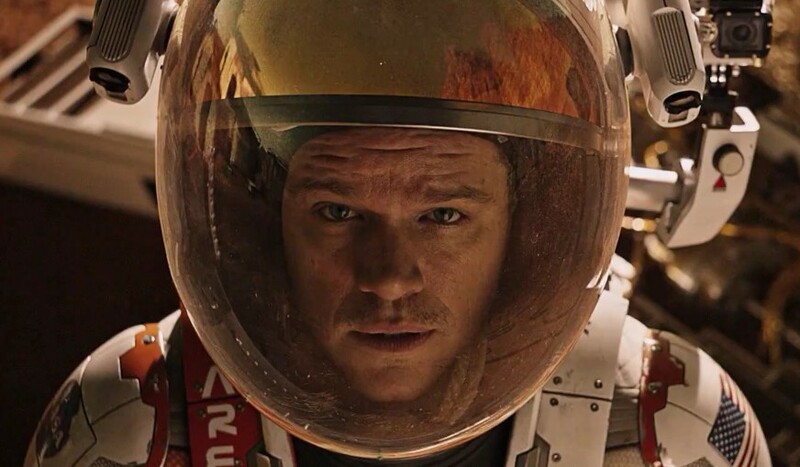 If this trailer can be trusted, Matt Damon’s turn as an astronaut stranded on the Red Planet is set to become the next extraterrestrial science fiction blockbuster. Directed by Ridley Scott and based on the best-selling Peter Weir novel of the same title, The Martian follows a NASA botanist in his battle for survival against near-impossible odds on Mars while waiting for a rescue that might never come. The film’s premise is quite believable, Damon looks fantastic as the lead character and the supporting cast—including Jessica Chastain, Kristen Wiig and Chiwetel Ejiofor—is more than decent. You’ll be able to see it in cinemas from October 2.